Escape from the chaos of the “real world” to the the breathtaking beauty of Virginia, and complete your getaway with lodging at a historic Shenandoah Valley bed and breakfast. 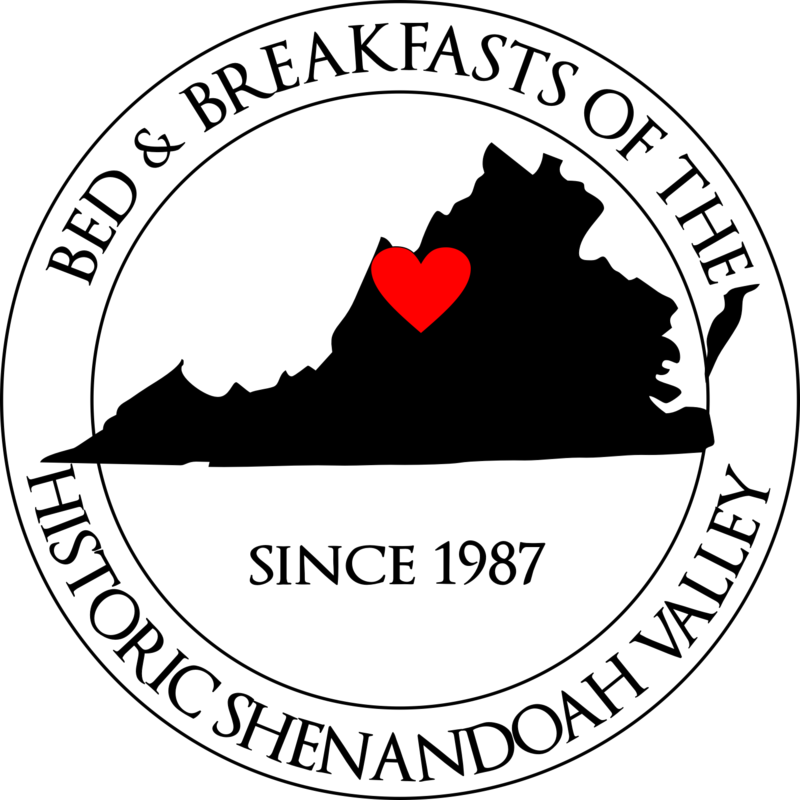 The Bed & Breakfasts of the Historic Shenandoah Valley invites you to come experience the sights and sounds of our picturesque Valley. With Skyline Drive and the Blue Ridge Parkway to the east and the ageless Allegheny Mountains to our west, this area of Virginia is one of the United State’s most majestic places, rich with history and natural beauty. Explore the museums and Civil War battle sites. Take in the beauty of the caverns, rivers, hiking trails, scenic drives and more. Enjoy everything from local festivals to wineries and breweries, canoeing, golfing, downtown shopping, and live performances. And of course, start and end your day in the lavish comfort of one of our member B&Bs. Fuel your mornings with a hot, Southern breakfast, and rest your tired but happy head in a B&B bed. The BBHSV’s innkeepers await your arrival, ready to welcome you to the Valley. Need some assistance in planning your itinerary? Click here for a map of the Shenandoah Valley. We look forward to seeing you soon!